Mark Weiler is a retired Real Estate Broker, a certified General Real Estate Appraiser, and an Insurance Salesman with over 39 years of experience. He began working in the business right after college with the original founder Arlen Granneman and his partner, Norman Antes. Mark is also the company’s Secretary and Treasurer. Mark is a graduate of Syracuse High School and Peru State College. He enjoys spending time with family and participating in his kids’ activities. Mark coaches little league baseball and supports many local organizations. He is married to Kathi and has four children: Jay, Lynn Wilhelm, Brett, and Zane. 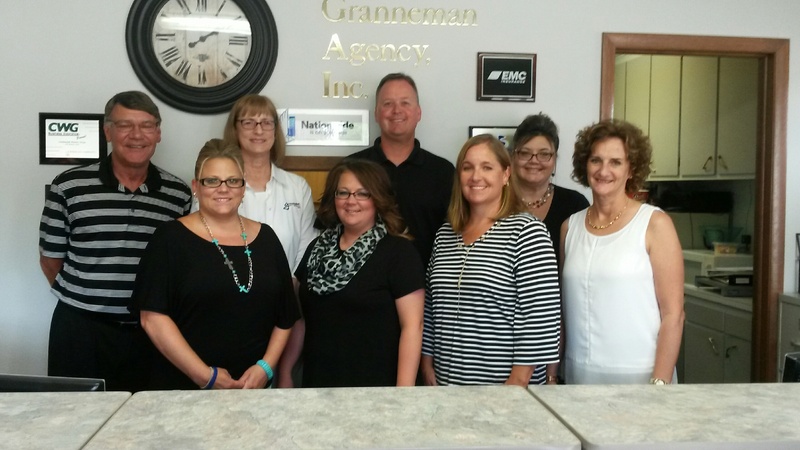 Gary Weiler is the co-owner and President of Granneman Agency Inc. He has been with the company for over 34 years selling Property and Casualty Insurance. Gary enjoys hanging out with friends and family and loves to fish and golf. He has two daughters, Jill and Kam, and five grandchildren. Jay Weiler is a co-owner and Vice President of Granneman Agency, starting in 1994 after attending the University of Nebraska in Lincoln. Jay sells Health and Life Insurance as well as Home, Auto, Farm, and Business Insurance. Jay enjoys spending time with his family and friends. He loves to fish, boat, and attend sporting events. Jay is past President of the Syracuse Area Jaycees and past President of the Syracuse Chamber of Commerce. He’s married to Jo and has five children. 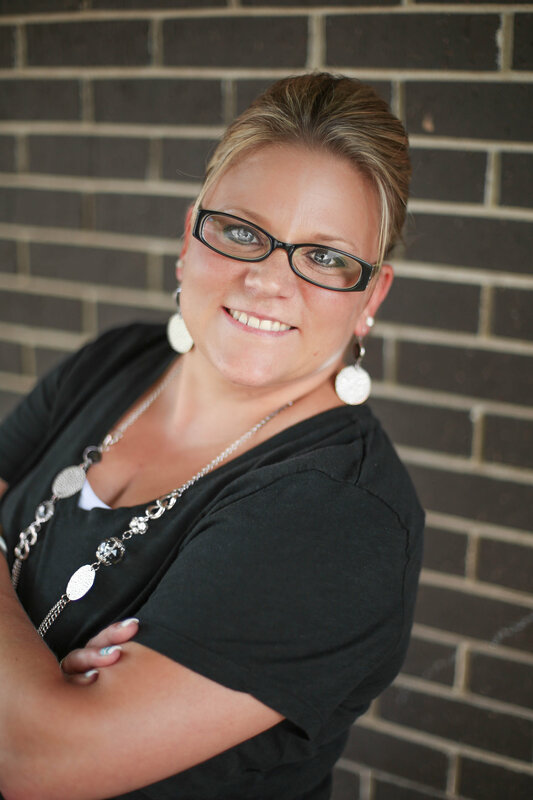 LuRae Hallstrom is an Associate Real Estate Broker. She’s been listing and selling houses since 1992. LuRae is a graduate of Elk Creek High School and studied at Peru State College. She’s involved in the Syracuse community through Luther Memorial Church, Syracuse Public Schools music program, and the Syracuse Area Economic Development Corporation. LuRae is also a TeamMates mentor. She’s involved in the Syracuse Athletic Booster Club, Syracuse Music Boosters, and the Syracuse PTO. She loves music, family activities and reading. She’s married with four children. Lynn Wilhelm has been a Real Estate Salesperson since 2002. In 2014, she became the Real Estate Broker at Granneman Agency, Inc. She has lived in the Syracuse area her entire life, except while attending college at the University of Nebraska in Lincoln. Lynn has been the project manager for many upgrades in the community; including the swimming pool and Syracuse Sports Complex. In addition, she is the past president of the Syracuse Area Jaycees, Syracuse Area Chamber of Commerce, and the Syracuse Chapter of Dollars for Scholars. She served as treasurer of the Syracuse Foundation for many years, president of the girls youth softball league, secretary of the Syracuse Area Economic Development Corporation, and active throughout the community especially in the coaching realm. Lynn and her husband, Nick, have two daughters. Ruth Hendrix sells Federal Crop, Livestock, and Vegetation Insurance and has been with the Granneman Agency Inc. since 1993. She was raised on a farm. She has also lived in Southeast Nebraska, in various communities for over 30 years. Ruth is a graduate of Hebron High School and Peru State College. She loves to write, volunteer, and garden. Ruth is married with two children. Nicole Wigington has been preparing taxes with our company since 2002 and became a tax office manager in 2008. In 2015, Nicole became our Accounts Payable and Receivable Administrator and Bookkeeper in addition to her management of our three tax offices and tax preparation. She graduated from Scribner-Snyder Community High School in 1997 and moved to Nebraska City where she met her husband Brian in 2004. Nicole enjoys spending time with her family and friends, golfing, swimming, boating, and watching Husker football. 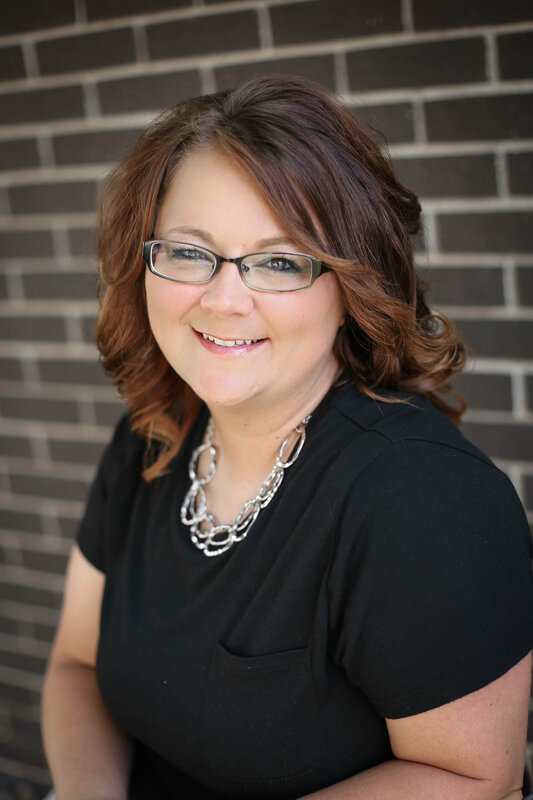 Kristi Hillman is a licensed crop insurance agent with the Granneman Agency, Inc. She has prepared income taxes for the agency for five years as well as worked as the agency receptionist. She enjoys family activities, reading, spending time with friends and being outdoors.